Description: Olympia Roofing is a business categorized under roofing, siding, and sheetmetal work, which is part of the larger category others miscellaneous retail. Olympia Roofing is located at the address 416 Capitol Way South in Olympia, Washington 98501. The Owner is Kevin Gill who can be contacted at (360)550-9524.
Review: Olympia Roofing where all labor and materials are 100% guaranteed to last a lifetime! 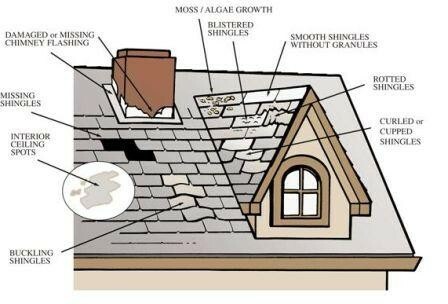 We approach roofing scientifically and our team uses the strongest products with new technology to install an amazing product to last the lifetime of the home.. We work efficiently and clean up after ourselves, turnaround times are extremely fast! 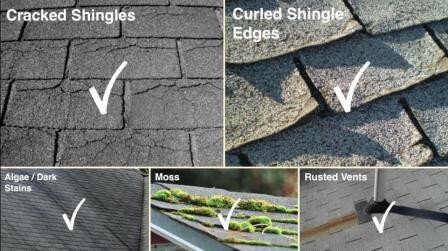 Let us replace YOUR roof. Location & access map for "Olympia Roofing"